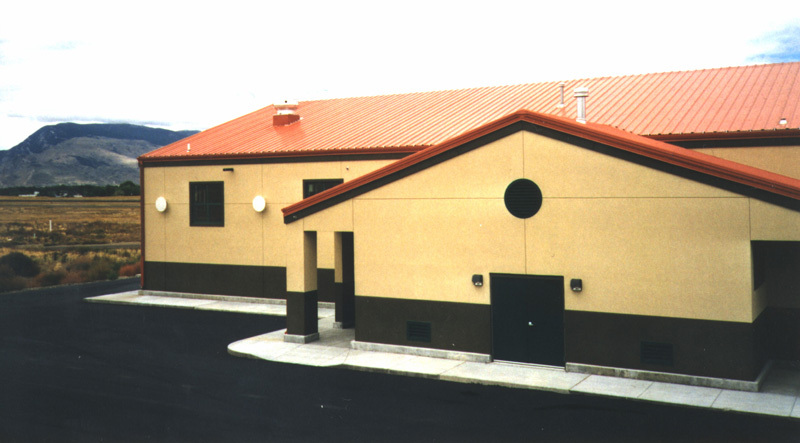 The Airport Rescue and Fire Fighting Station which includes the airport maintenance facility is located adjacent to the runways at the Yellowstone Regional Airport in Cody, Wyoming. 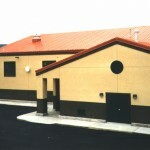 Although situated quite a distance from the terminal building, this facility was designed to match the terminal, using similar roofing, siding and color scheme. 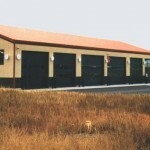 The structural system is a rigid frame selected to accommodate the 14 foot high doors placed on 20 foot centers. 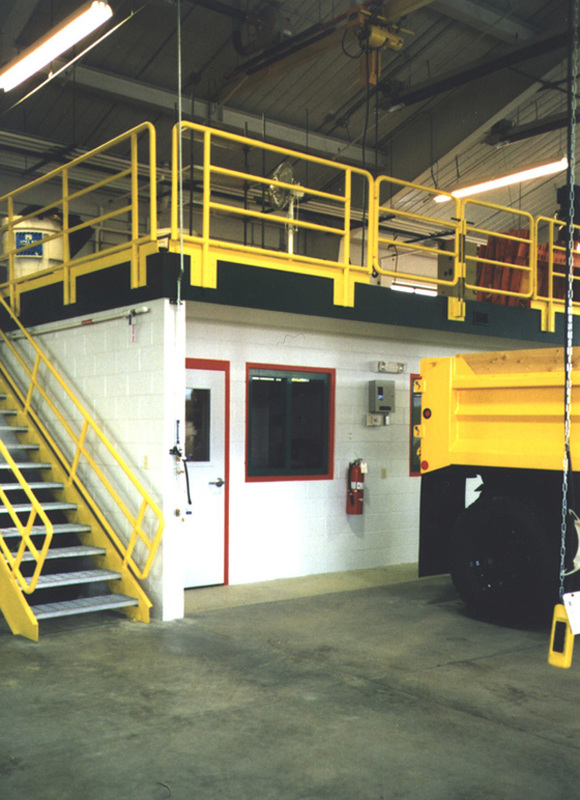 The building houses four fire trucks, one maintenance/plow truck and a number of smaller vehicles. 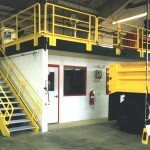 The mezzanine is equipped with a rolling electric hoist for transferring stored materials. Other rooms include bathroom/shower; office; operations; and an electrical service vault room for all the runway light transformers. The project was designed under the supervision of the Denver office of the Federal Aviation Administration.